The U.S. State Department wants to widen its scrutiny of U.S. visa applicants by asking them to unveil their social media handles. This move broadens the Department’s vetting of visa applicants. It’s possible the new information could uncover any possible ties to groups, sympathies, posts, or messages that warrant concern. If this request is approved, additional questions will ask for five years of previously used telephone numbers, email addresses, and international travel information; whether the applicant has been deported or removed from any country; and whether specified family members have been involved in terrorist activities. Prior to this, email addresses, phone numbers, and social media identities were asked for from applicants who the Department thought should be more closely examined. Last year, about 65,000 people fit that profile. Visa processing is a heavy burden for the State Department. There are an estimated 14 million visa applications a year that take 21 million annual hours to process. In the aftermath of the 2015 terrorist attack in San Bernardino, California, Congress raised concerns about the use of social media by terrorist groups and requested that the Department of Homeland Security (DHS) broaden its social media background checks. In turn, DHS established a task force for using social media to screen immigration applicants. Additionally, the U.S. Citizenship and Immigration Services (USCIS) and the Immigration and Customs Enforcement (ICE) tested programs that expanded social media screening of those applicants. Last December, DHS got the approval to put those supplemental background checks in place. 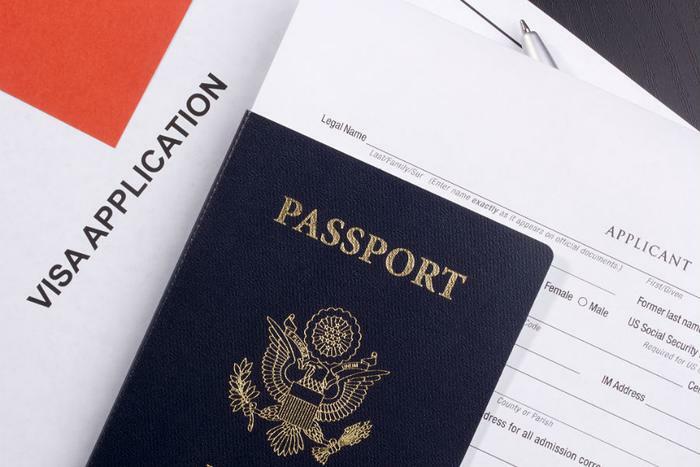 The State Department provides a full list of FAQs for anyone considering applying for a visa. Also available are updated answers to questions regarding the Trump administration’s immigration restrictions.